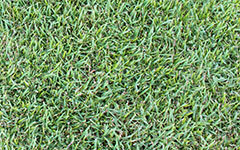 Santa Ana is a warm season grass that spreads runners above and below the ground, it is tough and durable and looks best when mown short. 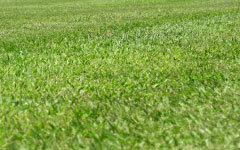 Nara Native Turf is a great all purpose turf that can handle many conditions. 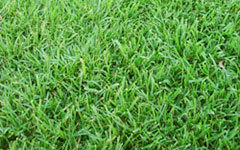 It is the only general purpose native turf and is the perfect compliment for any native garden or landscape. No other warm climate turf comes close to Kenda when it comes to remaining green in winter. Kenda is far more winter active. 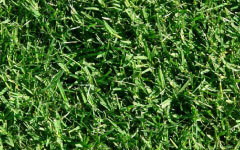 In the warm months it has a natural dark green colour.